Grover’s music has truly stood the test of time, and Miceli and the group will present their take on his classics. This is all in support of their upcoming show at the Barnes Foundation on Friday, November 2nd, which will feature one of Grover’s former bandmates, percussionist Doc Gibbs. 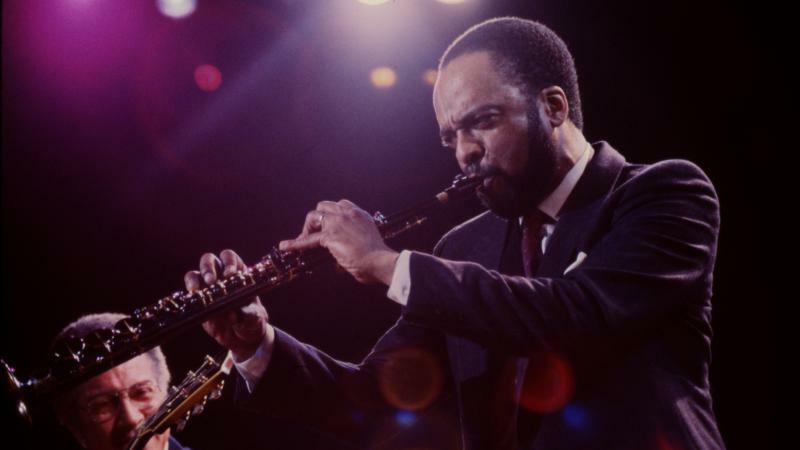 One way or another, you've heard Grover Washington Jr.'s saxophone. Perhaps on "Mister Magic" or another of his instrumental hits, like "Winelight." Or on "Just the Two of Us," the smash hit featuring Bill Withers. Grover Washington, Jr.’s hit albums included Mister Magic in 1974 and Winelight in 1981; the latter won him two Grammy Awards in '82. A larger-than-life mural on the corner of Broad and Diamond streets pays tribute to the famed saxophonist who, for over three decades, called Philadelphia his home. WRTI’s Susan Lewis has more. The Barnes Asks: Can We Listen to Music the Way We Look at Art? Dr. Albert Barnes was often keen to mix music with his legendary art collection. So in that spirit, the Barnes Foundation will be adding some 16 concerts to Philadelphia’s classical music community. The Philadelphia Inquirer’s David Patrick Stearns reports they will be serious.